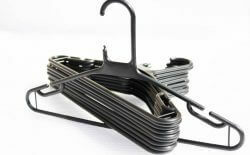 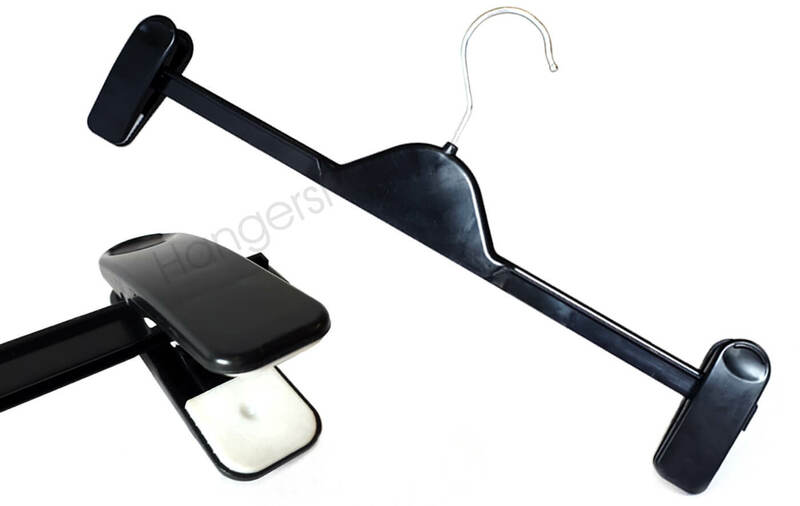 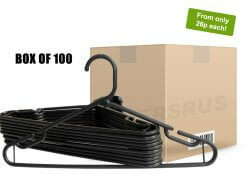 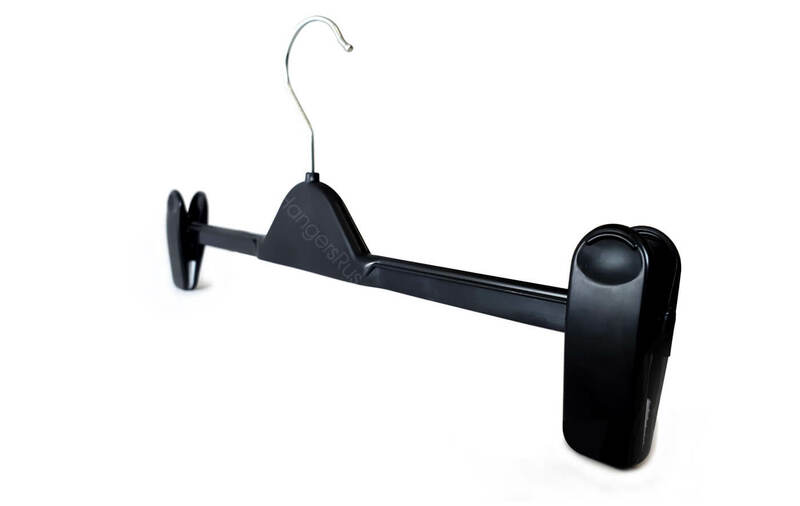 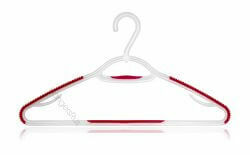 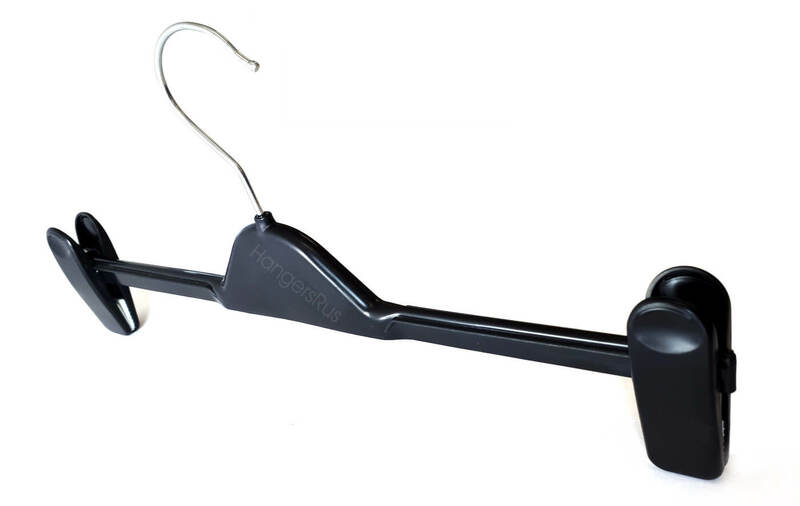 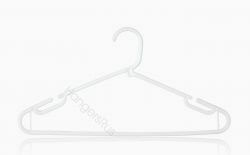 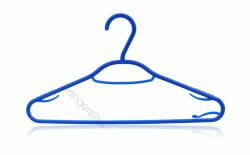 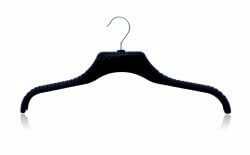 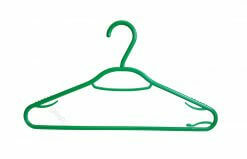 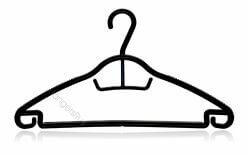 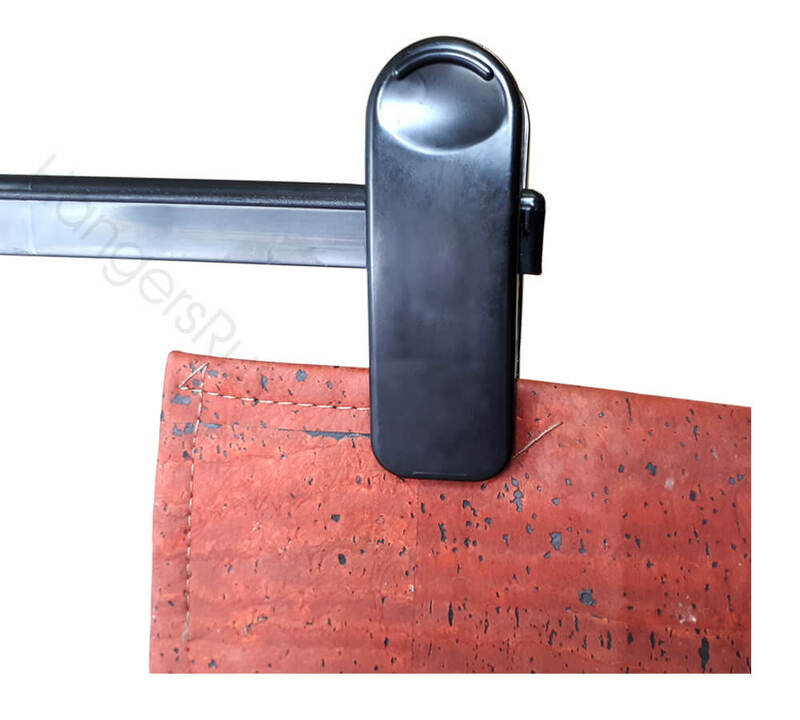 Adult Black Plastic Adjustable Clip Hanger With Chrome Swivel Hook. Fully adjustable clips. 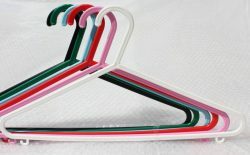 Strong, smooth plastic with plastic hook. 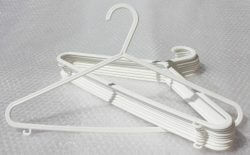 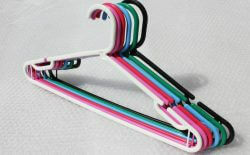 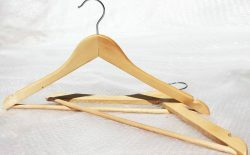 Protective Solid grips in each clip to hold garments securely.